Briant, Pierre. 2016. Alexandre. 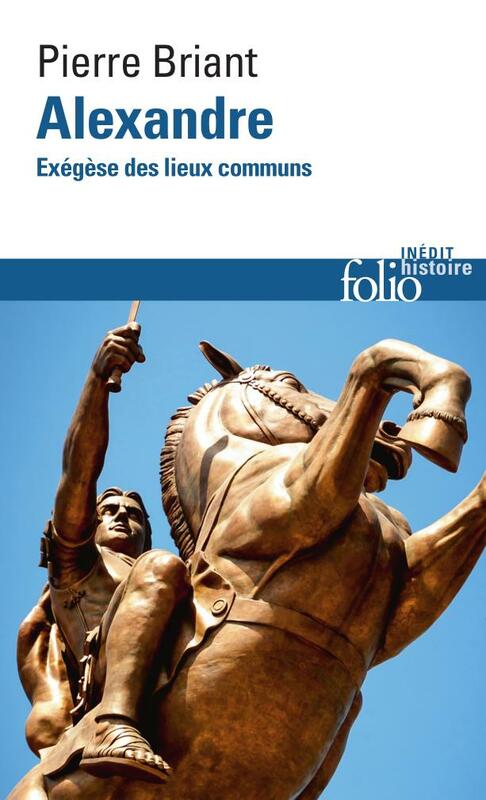 Exégèse des lieux communs. Éditions Gallimard. As a well-known historian who has been dealing with Achaemenid history for decades, Pierre Briant has published several books and articles on Alexander the Great. In his newest book, Briant focuses on the exegesis of extant images of Alexander from eastern to western sources. His work is not limited to ancient sources but also deals with contemporary images such as Alexandre d’Hollywood. The critical analysis of the images we observe in ancient Roman, Iranian and modern sources is the main goal of the author and completes his previous research.